Murray Metals is fully committed to maintaining the quality of products and services supplied to customers, and its companies hold a number of internationally recognised accreditations. 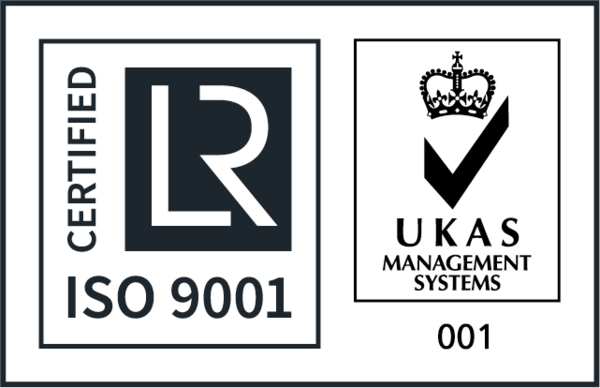 Murray Metals companies operate systems and use working practices that are full approved by Lloyds to ISO 9001 standard. 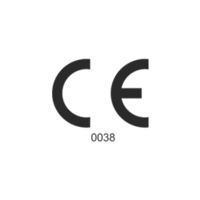 Each division has its own accreditation based on it market-specific systems. 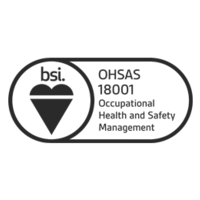 Murray Plate is fully compliant to EN 1090-1: 2009 and A1: 2011 up to CE mark execution class 4 for load bearing structural steel components for use in building & construction, including profiling, cutting and drilling of materials. Murray Metals operates an Occupational Health and Safety Management System which complies with the requirements of BS OHSAS 18001:2007 for the stockholding and distribution of steel and aluminium, and associated processing activities. 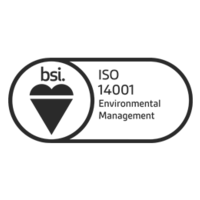 Murray Metals operates an Environmental Management System which complies with the requirements of ISO 14001:2015 for the stockholding and distribution of steel and aluminium, along with associated processing activities. Contact Murray Metals for more information about our operations or to discuss long-term supply partnerships.